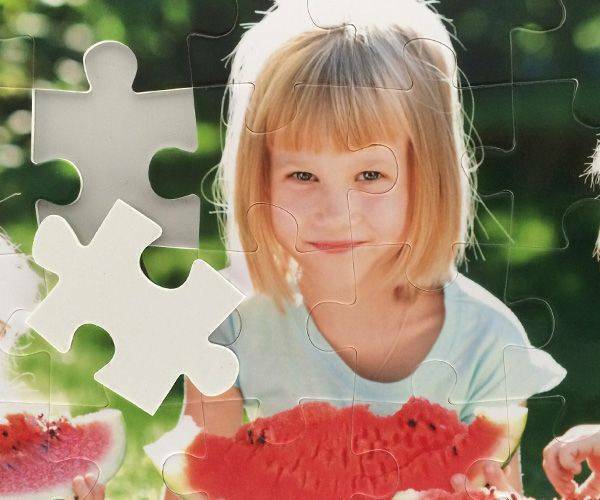 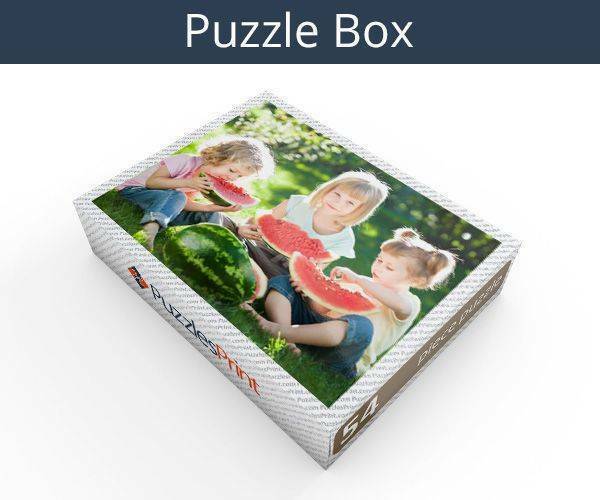 You can turn any of your photos in to a 54 piece plastic jigsaw puzzle. 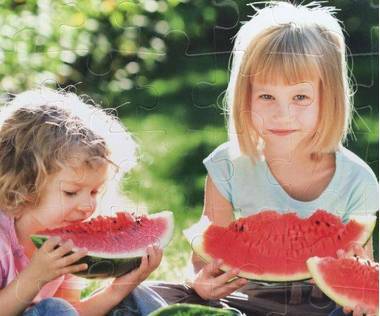 Compared to standard cardboard jigsaw puzzles, plastic puzzles are much more durable. 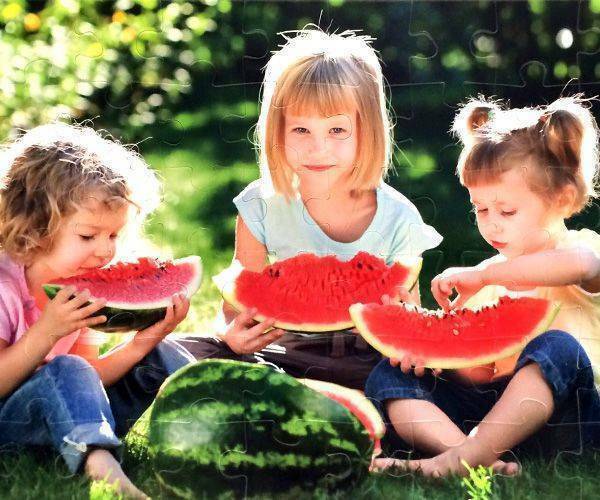 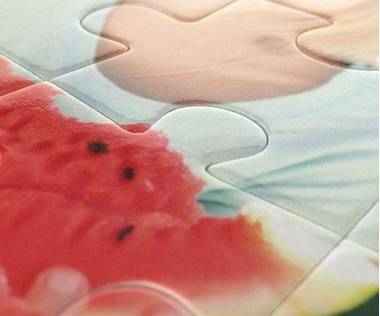 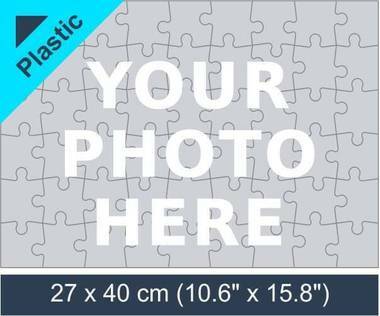 Simply click “design product” and upload you desired picture to make a plastic photo jigsaw puzzle!